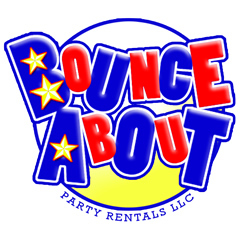 Bounce About Party Rentals is one of North Alabama’s leading Party Rental Businesses. We serve most of North Alabama’s Madison and Huntsville areas. We take great pride in our clean and safe inflatables, so let us be part of your next event. Our service, professionalism, clean equipment and prices are hard to beat. We are a family owned, full service party rental company that offers a full line of inflatable moonwalks. 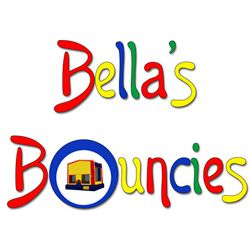 Bouncers, Combos, Waterslides, Obstacle courses, Concessions, Carnival games, Tables, chairs and more for all types of parties. We have great friendly customer service, are licensed and fully insured. Call today to reserve your day of fun.